Calvin Harris, 3lau And Nom De Strip, Estelle, D Wayne, Martin Solveig, Avicii and more. This show was 20th in the global pop chart and 39th in the global edm chart. 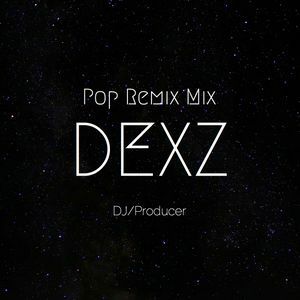 A new club mix by Dexz! Huge pop anthems with an EDM twist to it! All the best remixes of the biggest pop tunes!